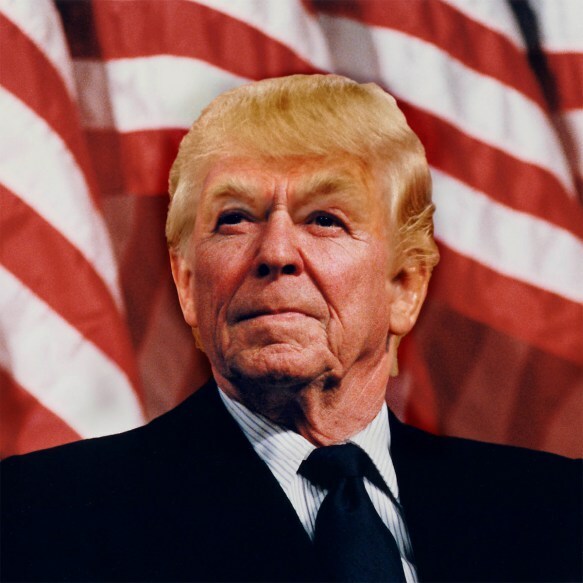 Episode 9 – Ronald Reagan: The Trump of The 1980s? In this episode, the gang discuss President Ronald Reagan and the downward spiral in America he represents. Darryl couldn’t be here today but his spot has been filled by the only other fiancée in the world, Chrissy. Ryan spends most of this episode divulging everything he knows about Borking while Sly gets mad about Presidents arming milquetoast moderates around the world. Phil talks about historically accurate games for the NES while Chrissy discovers Donald Trump’s worst crime against humanity.